After extensive research, Konsileo, the CII and PKF LittleJohn have launched our report on ‘The Future of Broking’ to look at how the insurance industry has changed in the last 10 years, as well as what likely changes there are for the future. 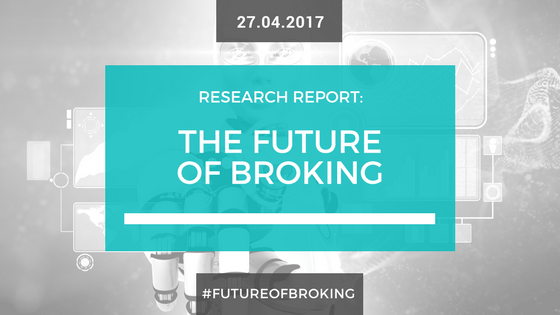 To download the report head to our Future of Broking page and enter your email to view the free PDF. Konsileo is a new commercial insurance broker (startup), using data and tech to put people and customers first. Join the disruption. Hiring now!